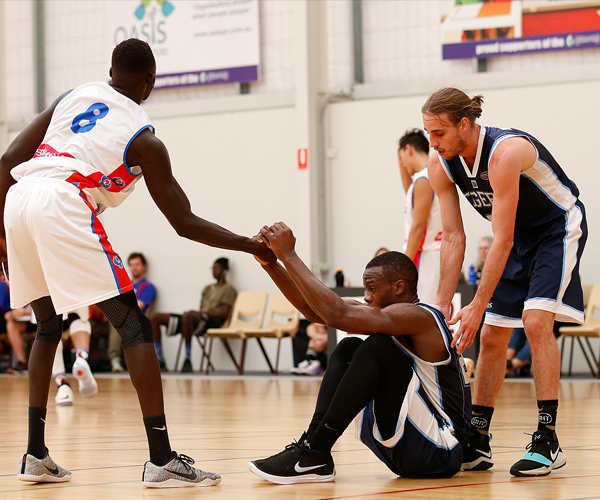 THE Perth Redbacks broke through for a first Men’s SBL championship in 20 years last year and will be looking to make it back to back in 2018 but there are a host of teams desperate to make sure that doesn’t happen with the season shaping up to be one of the most even in history. 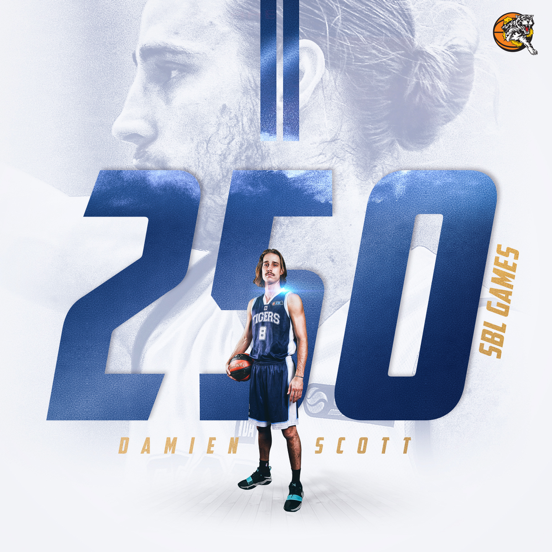 The 2018 Men’s SBL season gets underway this weekend and there’s plenty of intrigue right across the league as the battle for the championship begins. Reigning champions the Redbacks are looking ominous again adding Mo Barrow and Jackson Hussey to the line-up despite losing Marshall Nelson. But Shawn Redhage is back again and Michael Vigor and Lee Roberts are expected back too. 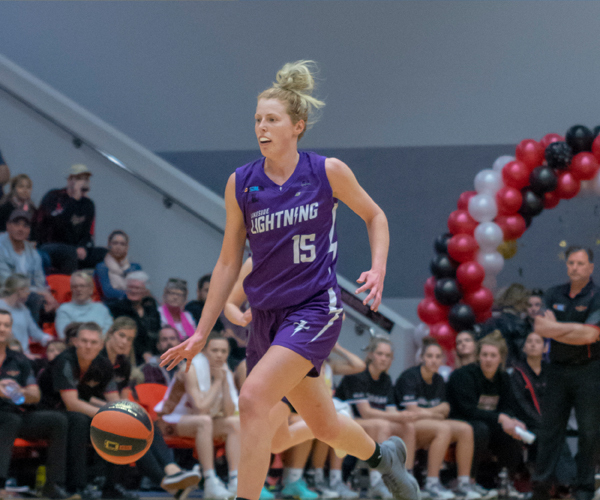 The Joondalup Wolves have a brand new home to play out of at HBF Arena as they try to go one step better after losing the past two Grand Finals. Brian Sullivan and Jalen Billups are there to help in the quest with just about everyone else back for another crack. It’s a similar story at the Geraldton Buccaneers with much of their core returning for another tilt under Ray Evans as coach but they’ve added Earnest Ross along with new imports Colter Lasher and Gokul Natesan. The Willetton Tigers might have lost Ray Turner after being regular season champs last season before losing in the semi finals to the Redbacks, but they look ready to be around the mark too adding Badou Diagne and welcoming back Josh Johnson from injury. 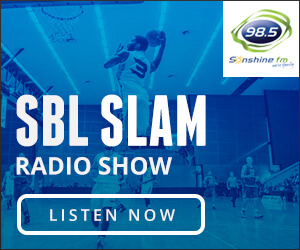 The South West Slammers have lost coach Charles Nix and star import Tre Nichols from last year where they lost in the quarter finals to the Redbacks, but new coach Carl Catalano has plenty to work with including the additions of Justin Reynolds and Demetrius Robinson before Brian Voelkel arrives. The Stirling Senators too are looking to take the next step under Mike Ellis with Cody Ellis back again along with new imports Robert Anshila and Justin King along with Caleb Davis. The Cockburn Cougars couldn’t quite defend their championship last season but did push the Wolfpack to three games in the quarter finals. They have lost some experience and talent, but have signed import Brandon Sebirumbi and regained Julian Pesava from college. The Perry Lakes Hawks also went close to knocking off the Tigers in the quarter finals last year and coach Matt Parsons looks set to have an exciting group at his disposal in 2018 adding Tyler Monroe, Dan Thomas, and Lochlan Cummings. There are plenty of changes at the Lakeside Lightning after narrowly missing the playoffs last season. Dave Daniels is the new coach with John Isenbarger among the new arrivals while rebounding legend Jarrad Prue is also back. The Rockingham Flames are another team looking to get back into the playoffs in Brad Samuelson’s second season as coach. No doubt the arrivals of imports Josh Ritchart and Curtis Washington along with three-time NBL championship winner Greg Hire will help in that cause. There are plenty of changes at East Perth too with Aaron Berryman taking over as coach and Jonathan Morse on board as a new import. It’s an all new look for the Goldfields Giants too with Scott Rubery the new coach with Jeylyn Sharpe and Kyle Sovine on board as new imports with some other impressive looking signings. The Kalamunda Eastern Suns have shown signs of improvement the past two years and now it’s time for it all to come together for coach Michael Clarke. Their big men stocks with Kevin Davis and Louis Timms look especially impressive. Then there is Aaron Trahair’s Mandurah Magic who are also trying to rise up from bottom spot. They have plenty of youth but the additions of Shaun Stewart, Jamal Shabazz and Chudier Pal will have a big say in how much they improve. Round 1 of the 2018 season begins this Friday night with the Cockburn Cougars playing the East Perth Eagles, the Rockingham Flames hosting the Stirling Senators and the Perth Redbacks taking on the Lakeside Lightning. 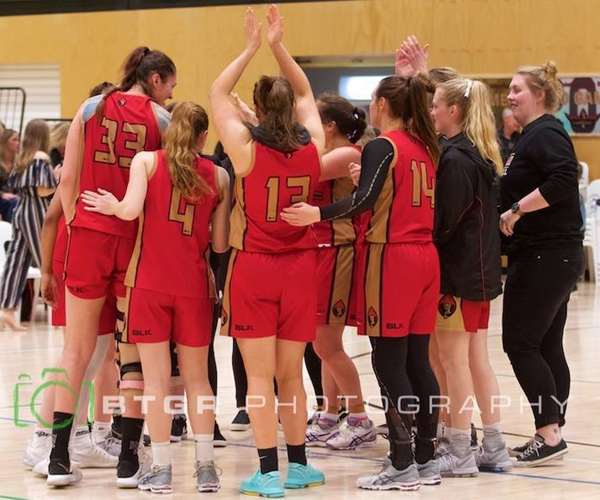 Then on Sunday night, the first official game at HBF Arena will feature the Joondalup Wolves playing the Willetton Tigers with the Perry Lakes Hawks also taking on the Mandurah Magic, the Perth Redbacks facing Geraldton Buccaneers and the Rockingham Flames battling the Goldfields Giants. 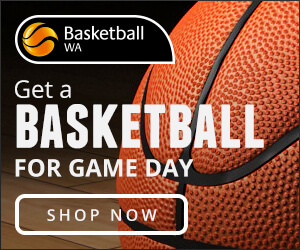 Then on Sunday, the Stirling Senators face the Goldfields Giants, the East Perth Eagles take on the Geraldton Buccaneers and the Kalamunda Eastern Suns play the South West Slammers. What to watch for: Two things – will Perth handle the pressure going from the hunter to the hunted? 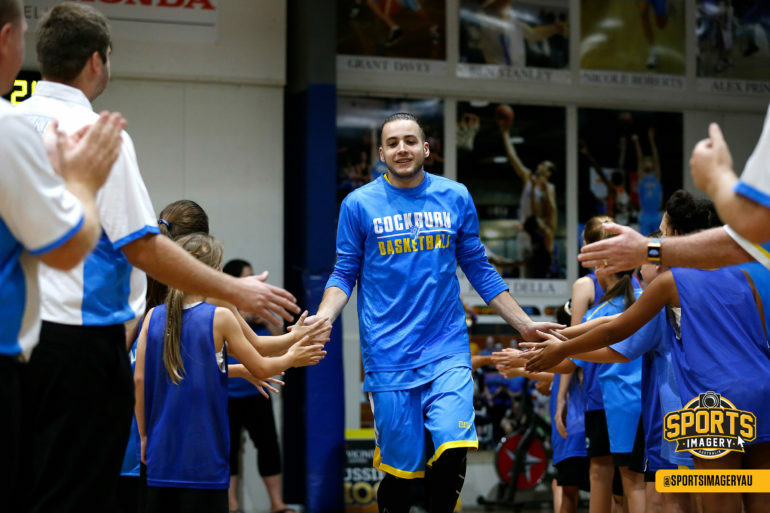 Will the new surrounds for the Wolfpack help them get back to championship contention? MVP: Former teammates Gavin Field and Jalen Billups to tie!